stops however this may vary according to traffic conditions. 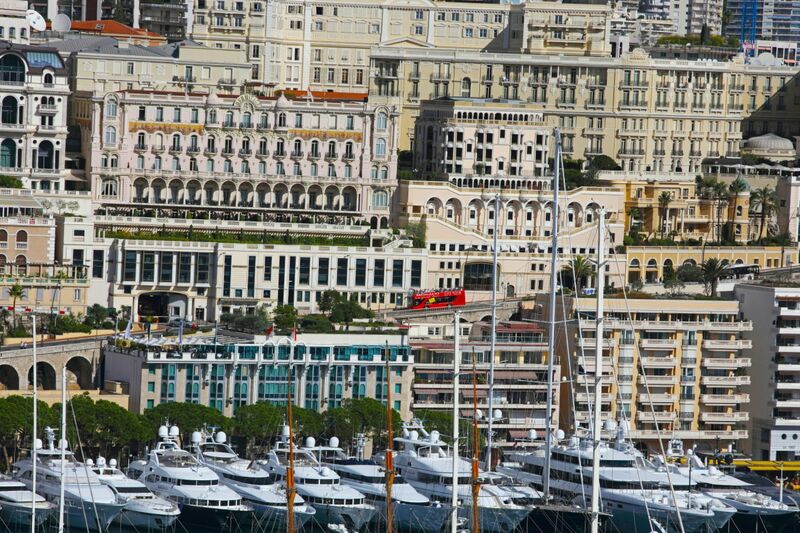 This stop is located on the North quay of the Port Hercule, opposite the large yachts. 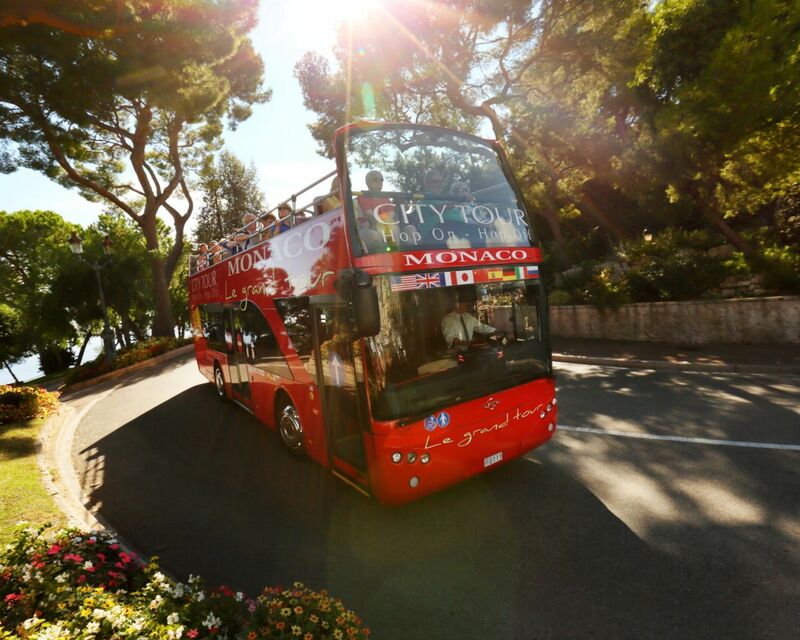 During the Monaco Grand Prix, you will find yourself exactly within the famous chicane where the formula 1 cars have to brake hard, having reached 250 kmph when leaving the tunnel. From this stop you can take the boat bus that takes you from the other side of the port, to the foot of the old town, very close to the cruise terminal. 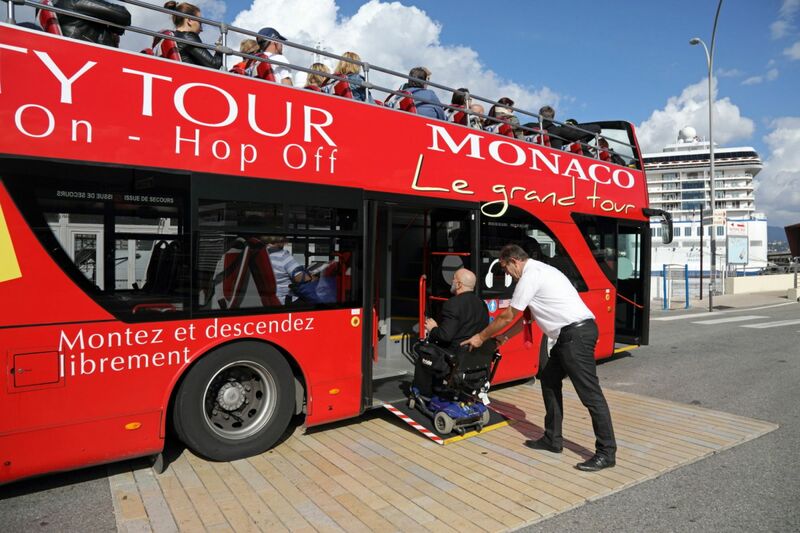 Your PASS entitles you to take the bateau bus / boat bus. 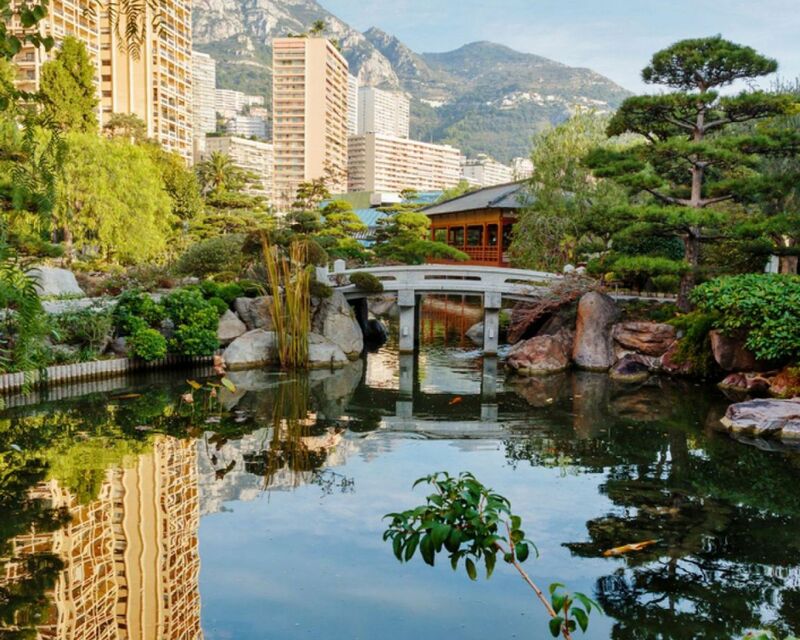 Located close the Portier car park, from this stop you can visit the Japanese Garden and the Grimaldi Forum. 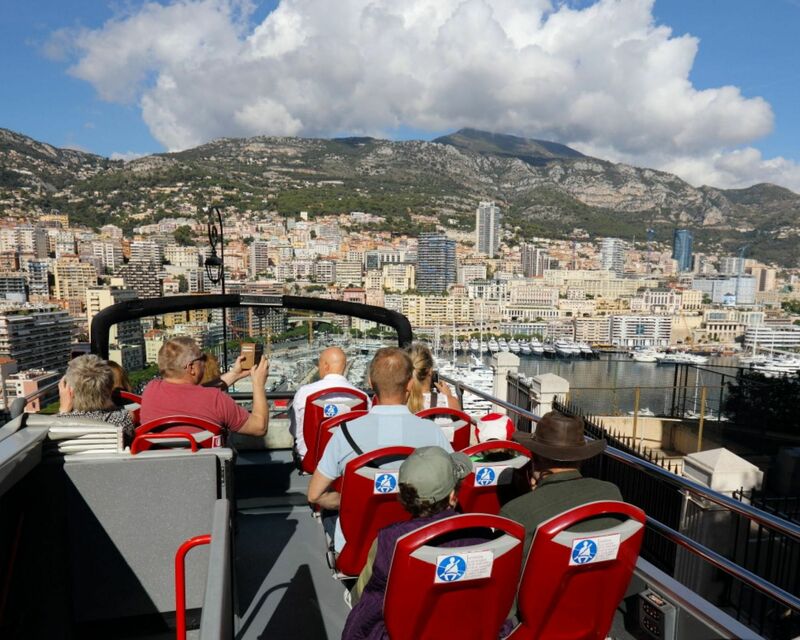 On the boundary between MONACO and Beausoleil, from this stop you can visit the beaches, the Sporting or the hotel Monte-Carlo Bay. 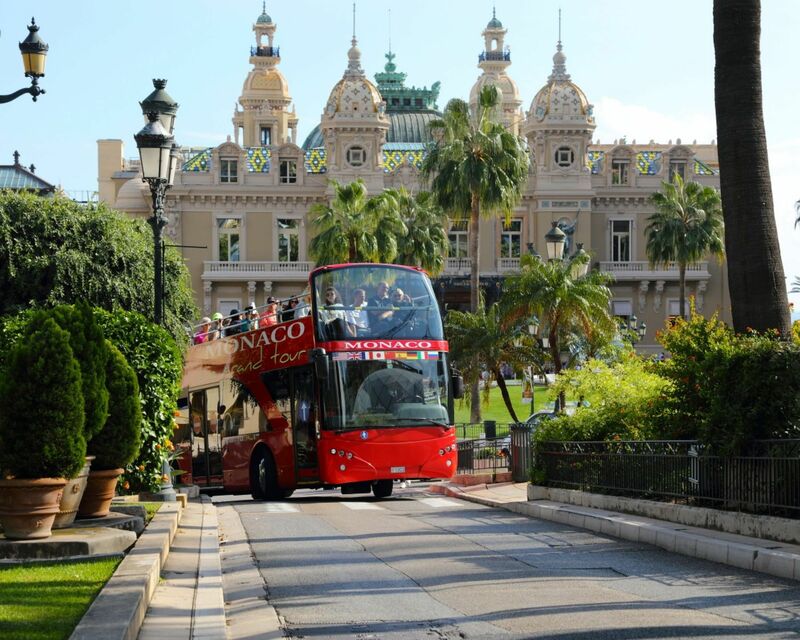 You have now arrived in the Monte-Carlo district. 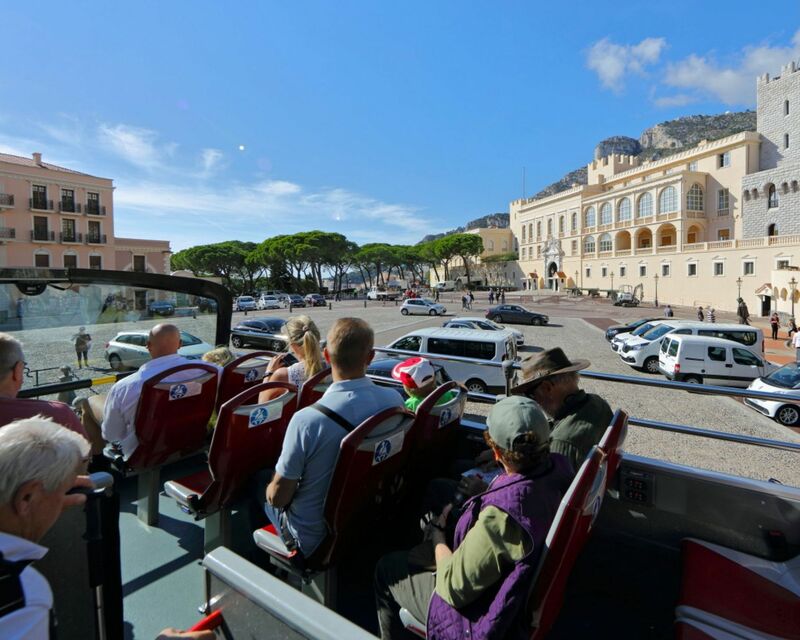 Stop here to visit the Place du casino, where you can admire the luxury cars or have a glass of something at the Café de Paris. The Monte-Carlo Casino is the work of an architect who has entered the annals of history, Charles Garnier, to whom we also owe the majestic Paris Opéra, and which, from the outset has been devoted to the Art of Gaming. Frescoes executed in the manner of the painter Boucher, bas-reliefs, sculptures and caryatids, a stunning atrium all in marble and gold. The architecture confers upon the place its solemnity and an unforgettable profoundness of emotions. 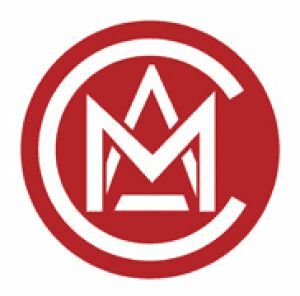 Built in 1863, next to the sea, the Monte-Carlo Casino has seen some of the finest moments of Monte-Carlo and endowed gaming with a nobility all its own. The Casino also houses the Monte-Carlo Opera, whose exceptional seasons follow each other in the setting of this fabulous décor. This is the first stop on the famous Rocher [Rock]. This is where there is the changing of the Guard every day at 12.00 . 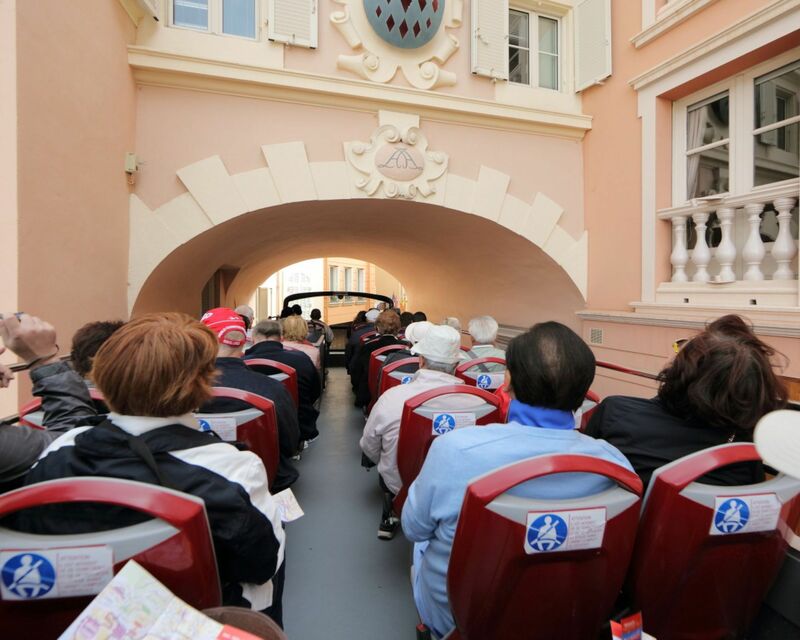 Spend some time strolling through the alleys and backstreets of Monaco-Ville and discover the magnificent views it will offer you. A monumental jewel that was the concept of this visionary Prince who saw it in his own terms as a “Palace”, The oceanographic museum is one of the showpieces of the identity of the country. With world-renowned expertise, the Museum presents over 6000 specimens of fish in their faithfully constructed natural setting. All collected in one place, you can discover the fantastic species of the Mediterranean, the incredible diversity of the inhabitants of a living coral reef, and the monumental 400,000 litre shark lagoon. 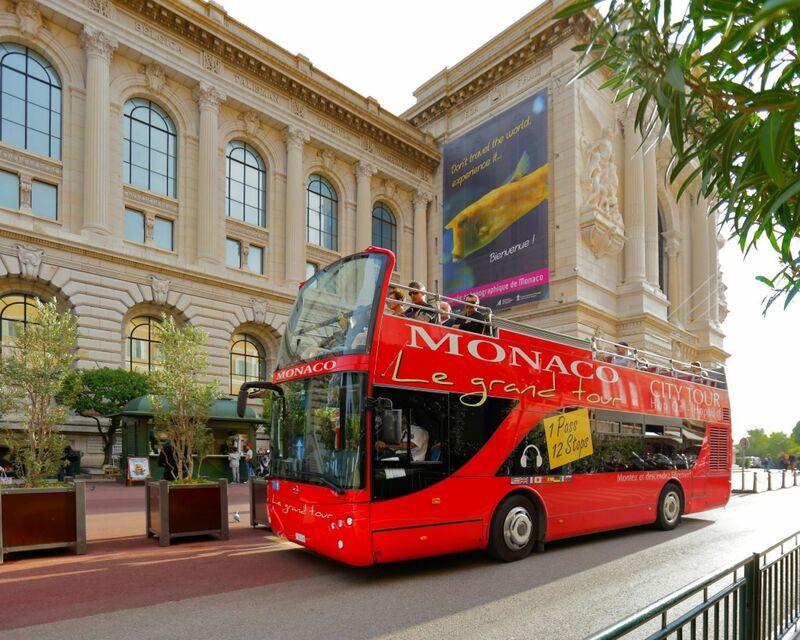 On presentation of your Monaco Le Grand Tour PASS, you will benefit from a group tariff for entry to the Musée Océanographique, in other words €11.50 rather than €14 for adults. On days of peak activity, to catch the bus go to the Place du Palais. The landscaped park and Princess Grace rose garden. Palm trees, olive trees and plant species from throughout the world border a small lake offering pedestrians four hectares of walks in an environment of exquisite calm, fragrant with the four thousand rose plants in the Roseraie Princesse Grace whose 150 varieties rival each other in colours and perfumes. The Fontvieille district, part of which is built over the sea, is home to the Stade Louis II / Louis II Stadium. This magnificent sports complex stands out with its elegant and bold architecture. Its multiple installations and the quality of its equipment make it a special venue for international competitions. 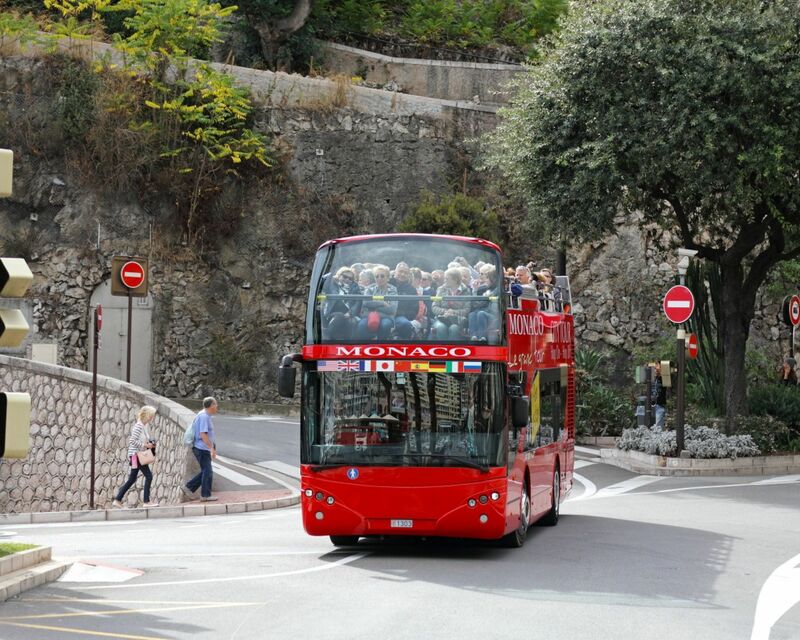 If you are arriving in Monaco by car, use the Stadium car park to catch our busses. 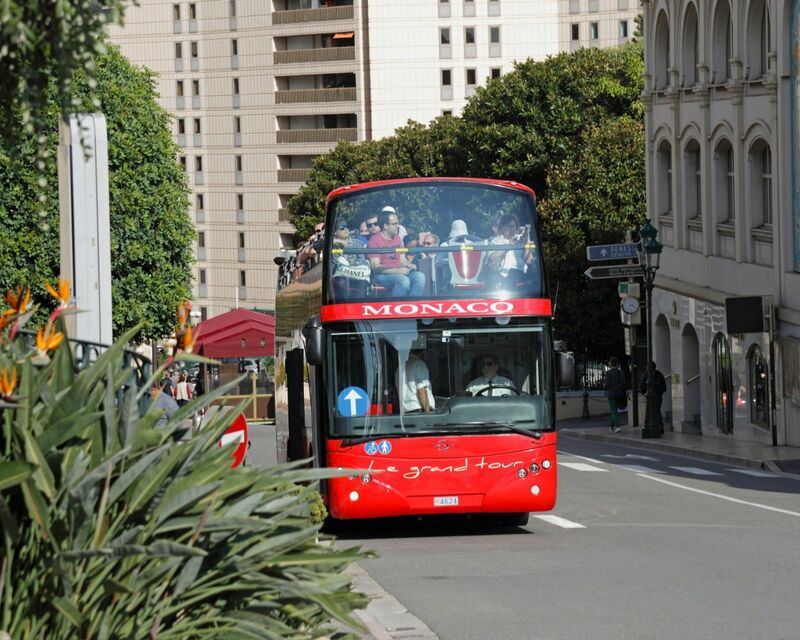 It is in the boulevard Albert 1er that the Formula 1 starting line sees off the racing cars in the Monaco Grand Prix. 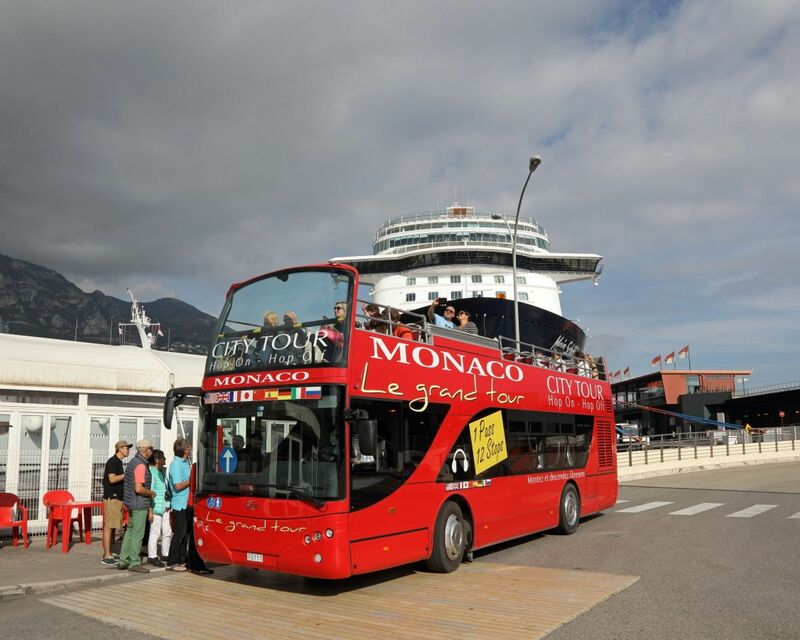 If you arrive in the Principality of Monaco by sea, we have a stop at the cruise terminal, immediately upon disembarking from the boat. Depending on your time of arrival we are present there from 09.00 and we offer a transit every 15 minutes until 18.30. We do not take bookings, as Passes are valid for the whole day and can be purchased from our drivers. From November 1st until March 31. 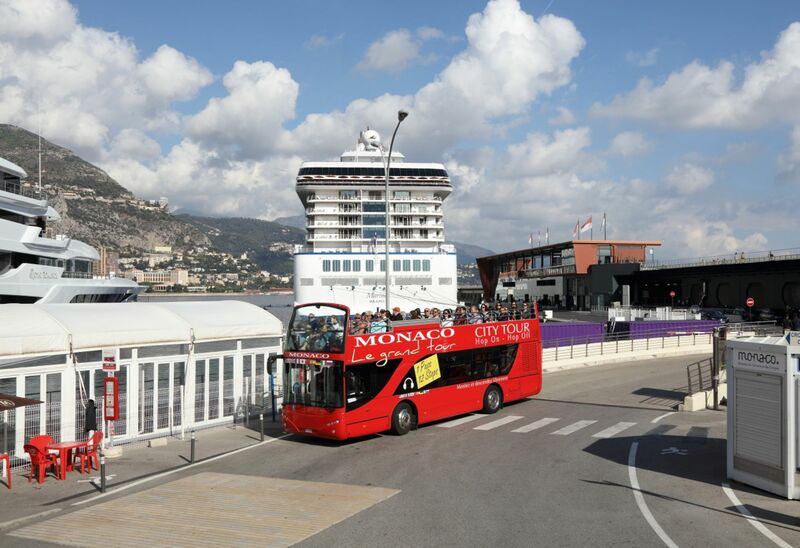 If you are arriving at the Principality of Monaco by sea, we have a stop at the cruise terminal, immediately on disembarking from the boat. Depending on the time of arrival of your boat, we are present from 09.00 and we offer you a transit every 15 minutes up to 18.30. 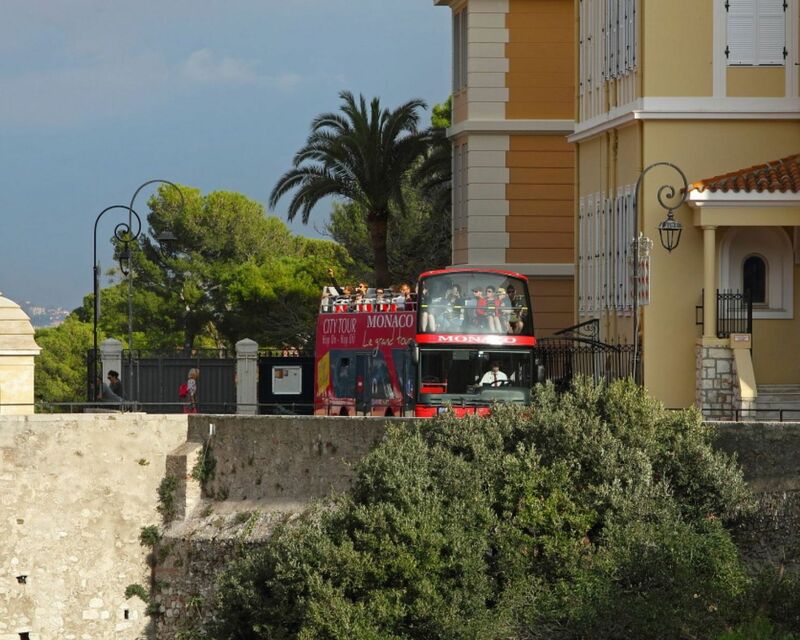 We do not take bookings and the Passes, which are valid for the whole day, will be sold to you by our drivers. Our mibuses have 59 seats ( 42 seats at upper level). For the traditional circuit, commentary in 8 languages and broadcast via individual disposable speakers. For all enquiries, please feel free to contact us and we will compile a detailed proposal for you. I am arriving by train. Which is the nearest stop ? we have an access for wheel chair on the first floor. How many times can I re-join the bus ? 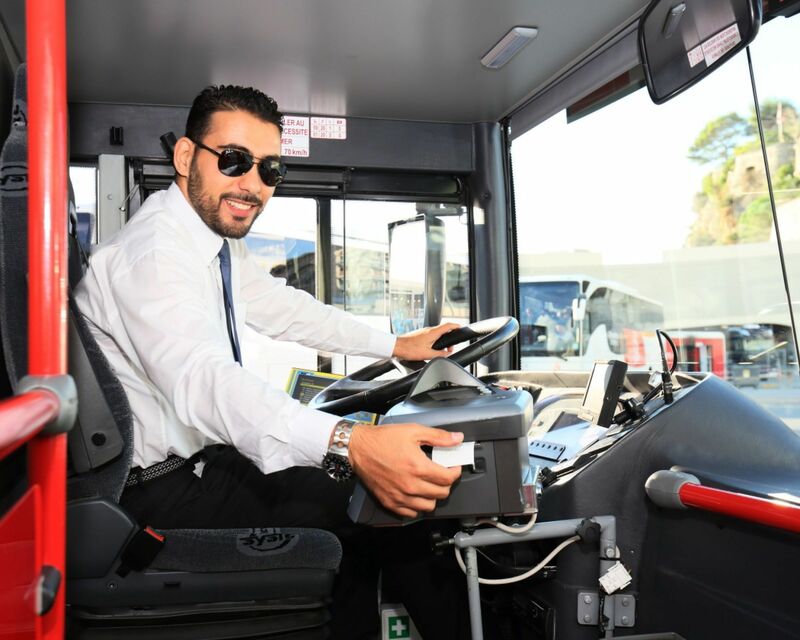 Your ticket enables you to re-join the bus as many times as you like. You can get off at any stop, and when you have finished your visit, you can catch the next bus that passes to take you to the next point. Is it possible to bring a pushchair onto the bus? It is possible to store one or two folded pushchairs on the vehicle. Children must be seated on one of the vehicle’s seats. Small dogs that can be held on your lap are accepted. How long does the tour last ? Your ticket is valid for the whole day, from 10.00 to 18.00. If you do not alight anywhere, the tour lasts approximately 1 hour. I will be arriving by car. Is there somewhere convenient where can i park ? 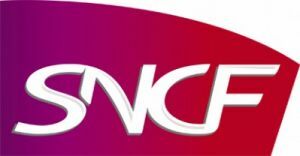 If you arrive by car, there is always parking space at the Stade Louis II car park in the Fontvieille district. Our Stadium stop is at the left of the exit of the stadium. Where can i buy tickets ? 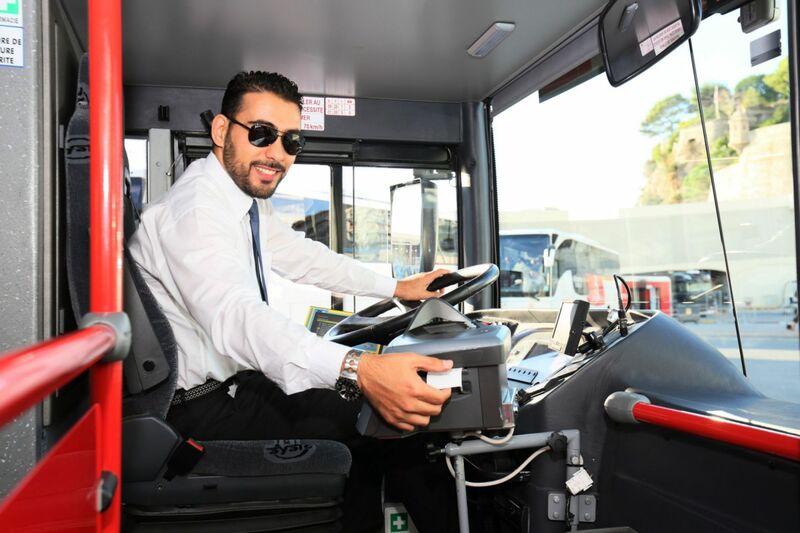 Tickets are purchased on board the busses from the drivers. The busses stop at each stop, please request your stop to the driver. 2€ discount on adult rate.